Successful leaders use influence to develop people, build teams and deliver outcomes. As with financial equity, the more influence leaders have, the greater their ability to achieve their objectives and potential. But influence is fragile; it cannot be forced and it can easily dissipate. The workshop outlines the three foundations of sustainable influence and the interrelationships between them. It provides participants with an opportunity to reflect on their own influence currencies, and identify potential barriers they need to overcome in develop their influencing skills. 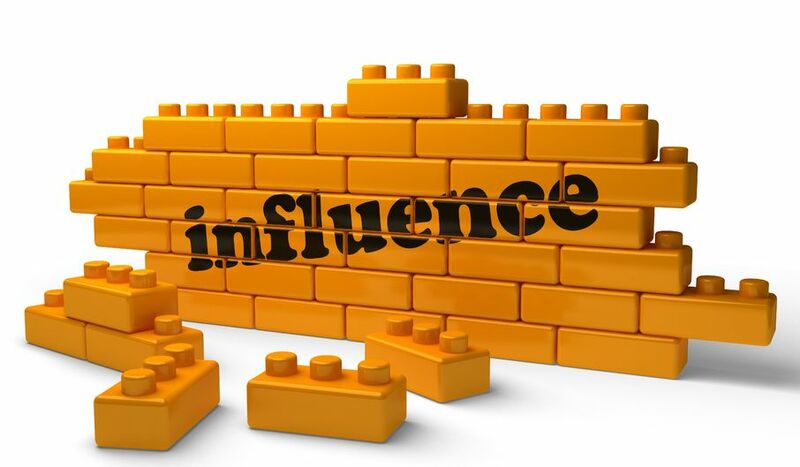 Influence is not earned overnight, and nor is the skill to become influential. A key component of this seminar is the ongoing coaching and assignments which participants undertake, in order to ensure that the skills become part of their lifestyle. This seminar is aimed at leaders who wish to extend their effectiveness in their workplace and beyond.